Home Catriona Gray Catriona Gray Chooses Love Over Crown, And Here's Why! 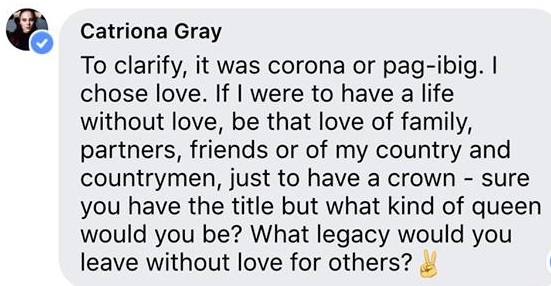 Catriona Gray Chooses Love Over Crown, And Here's Why! 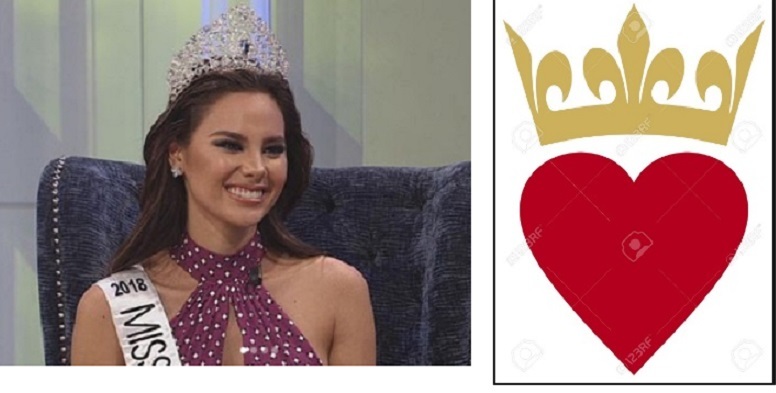 During Catriona's guesting on Tonight with Boy Abunda show, Boy asked Catriona " If you had to choose between crown or love, which one would you choose?". Catriona has chosen Love or 'Pag-ibig' over the crown and her answer has surprised to some fans.